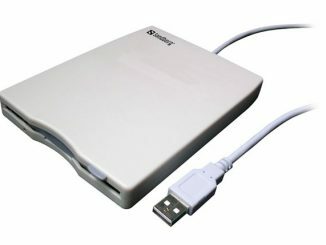 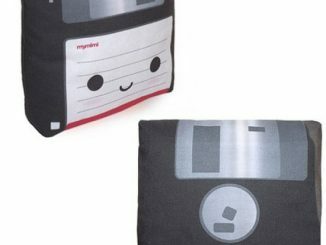 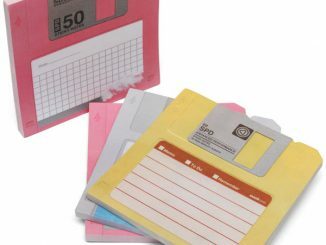 We have previously seen the obsolescent storage medium serve as a base for things like notepads, bags and clocks. 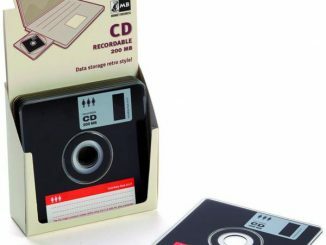 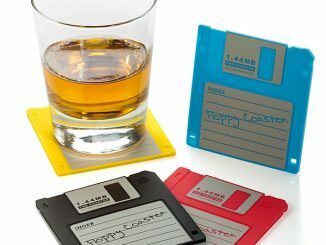 And now Ashish Chaudhary has used the floppy disk to create a USB flash drive with a retractable connector. 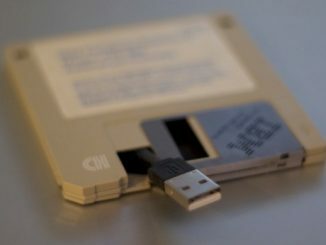 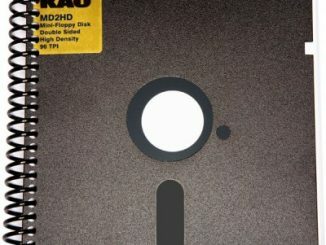 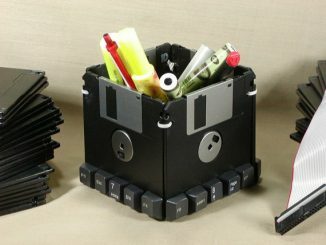 Head over to the nostalgic-futurism blog to see a larger photo of the Floppy USB. 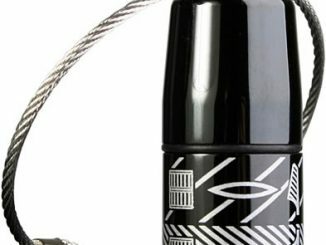 The i-Disk Vault is a fashionable barrel-shaped USB 2.0 flash drive with an 8GB large storage capacity, featuring a white Egypt inspired pattern on a shiny black base.